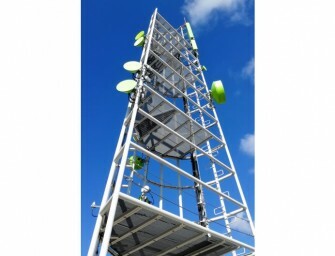 Cosmote (Greece’s largest mobile operator) & Huawei announced today the successful field trial completion of innovative microwave solution Super Dual Band for Multi – Giga backhauling that started in January. 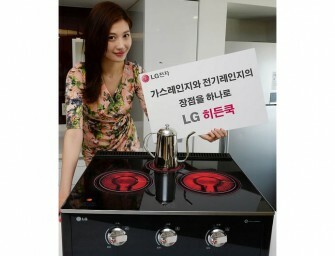 Huawei Super..
LG unveiled a new-concept gas range Hidden Cook for Korean market on April 17th. LG Hidden Cook combines the strength of existing gas stoves and microwave ovens. The Hidden Cook has a..